Follow a drop of water from a cloud to the ground, how it travels, rotates, gets smaller and bigger. For children ages 5 to 8. 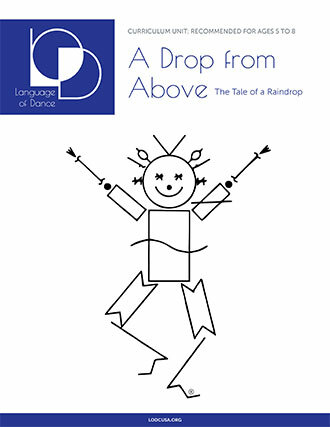 All Currriculum Units should be used in conjunction with Language of Dance® Flashcards.